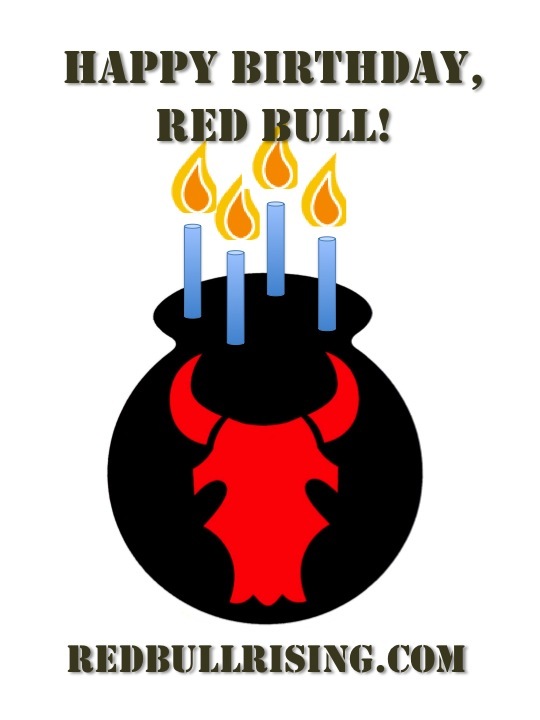 When I first started writing the Red Bull Rising blog in December 2009, it was partly because I needed to learn about blogging technology and practice for a then-upcoming full-time Army job, and partly to document for my very young children what had been so gosh-darn important that I had to leave home for a year. Later, when I got dropped off the deployment list for Afghanistan, I found myself writing in order to translate and document the experience for my buddies' families. I eventually traveled to Afghanistan on my own dime (and my wife's airline miles), and embedded with my former unit as civilian media in May-June 2011. After I retired from the Army National Guard, I found myself exploring different forms of art and writing other than journalism, often during events that brought service members, families, and veterans together to share military experiences. Since then, I've been published many times as a poet and essayist. 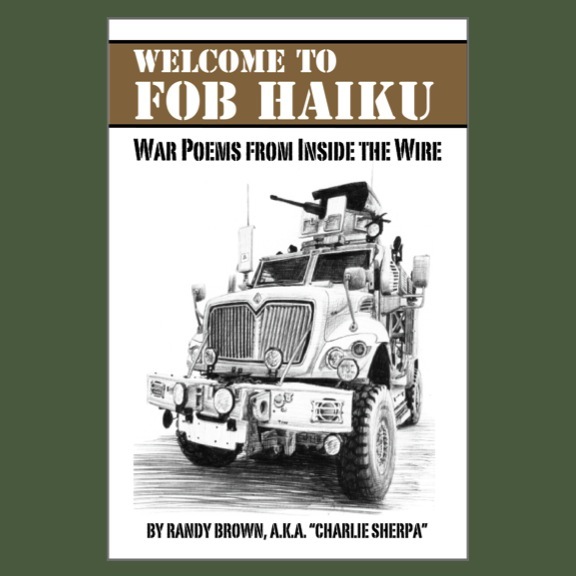 I wrote an award-winning book, "Welcome to FOB Haiku: War Poems from Inside the Wire," which was published in 2015. 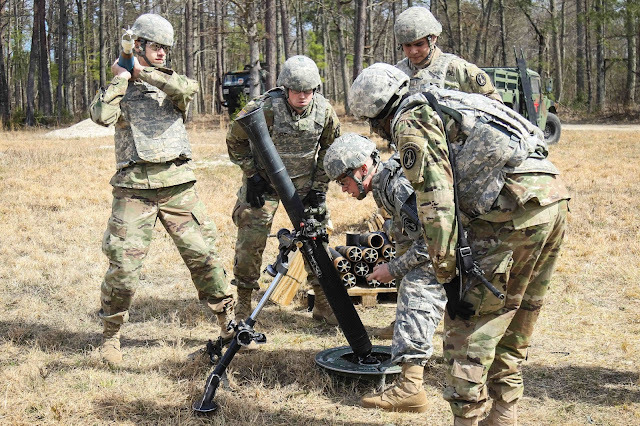 I also helped collect and edit a 668-page book of news articles and photographs generated by the 2nd Brigade Combat Team (B.C.T. 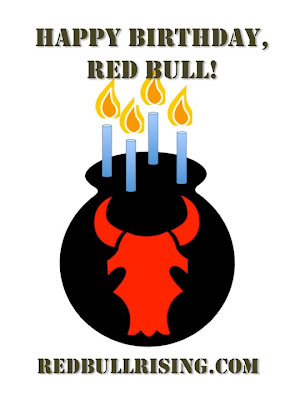 ), 34th Infantry "Red Bull" Division during its deployment. 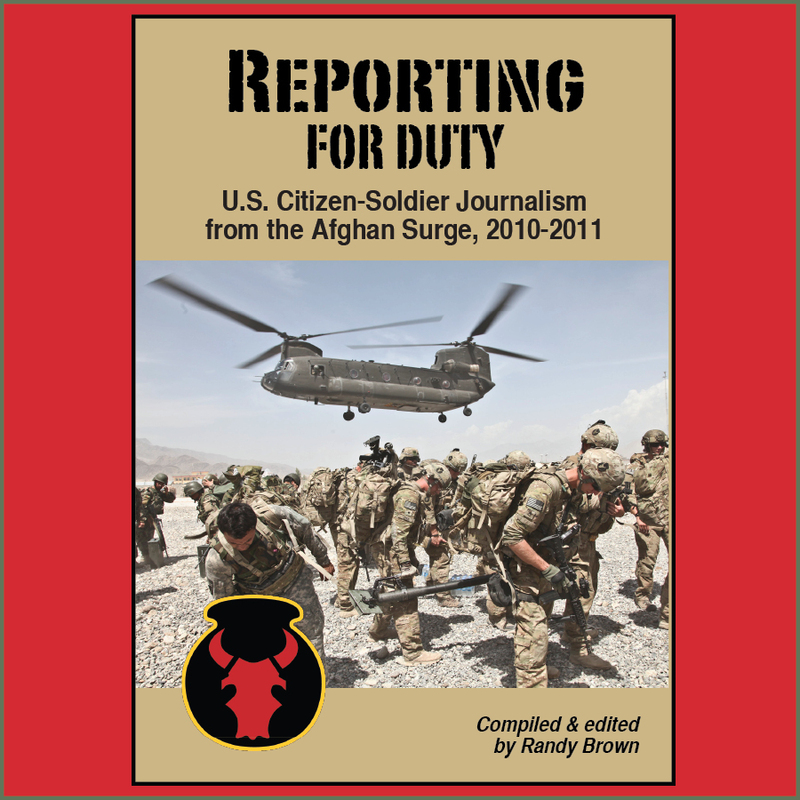 That book is "Reporting for Duty: U.S. Citizen-Soldier Journalism from the Afghan Surge, 2010-2011," published in 2016. 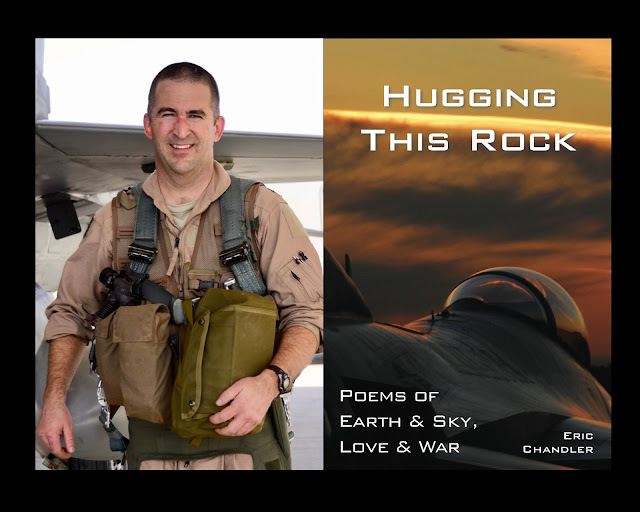 As I've continued to generate poetry, essays, and other military-themed writing, I've sought to encourage and enable others do to the same. 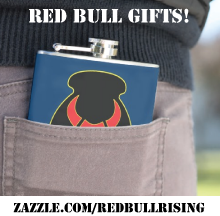 I regularly signal-boost publishing opportunities via a special "Get Published" page on the Red Bull Rising blog. I conduct how-to workshops and seminars. I edit the poetry section of the non-profit Military Experience & the Arts' "As You Were" literary journal. I peer-mentor via conversations with my fellow members of the Military Writers Guild. Having grown beyond military blogs, "Veterans Lit" is now a vital and vibrant field of practice. I'll include in this label any man or woman, military or civilian, who attempts to build community and mutual understanding through art and writing. 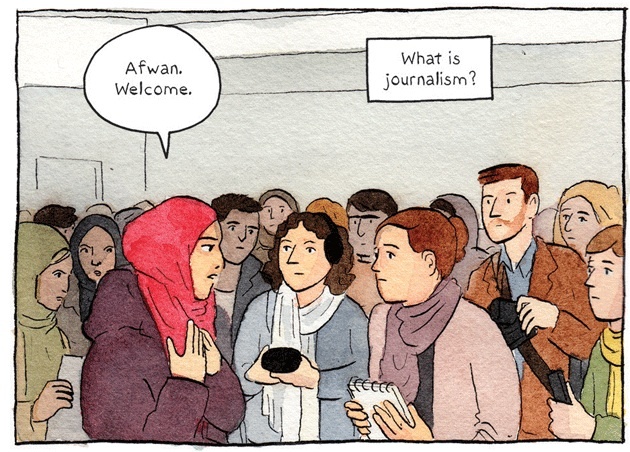 This is not just writing to express one's feelings (as it is so often dismissively regarded)—this is doing the hard work of stitching society back together. It may be time to expand the effort to include more fronts, and to ask for more active engagement by my fellow practitioners. You can continue to read about citizen-soldiers and how to support them at the Red Bull Rising blog here, and at the related Facebook page here. 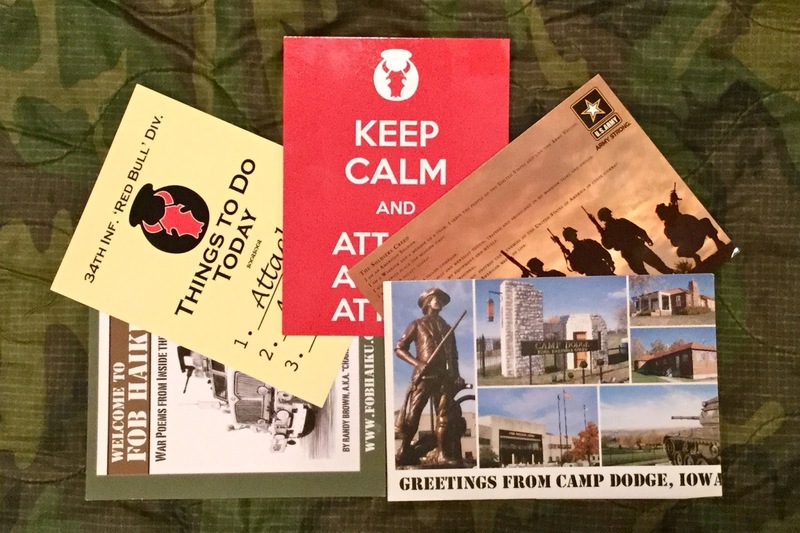 That includes occasional humor, news, events, and reviews of books, movies, and other media of potential interest to military service members and their families. 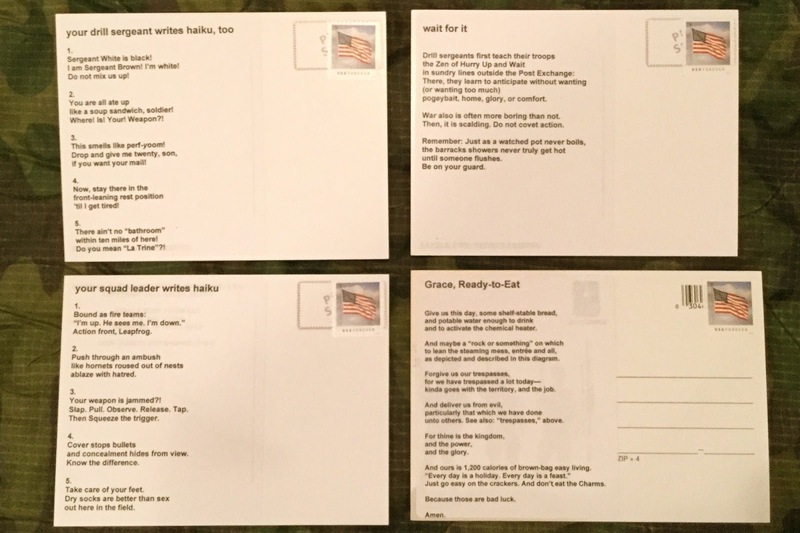 You can continue to read about my adventures as citizen-soldier-poet at the FOB Haiku blog here, and at the related Facebook page here. 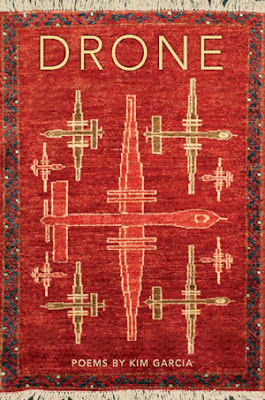 And now, if you are a fellow practitioner of military writing—poetry, fiction, non-fiction, essay, you name it—you can help support and explore a growing amount of how-to coverage at The Aiming Circle blog here, and at the related Patreon page here. 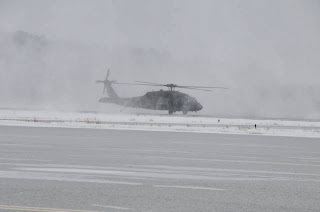 Blog editor's note: The following post is based on press release materials. No endorsement is necessarily to be implied. Sundress​ ​Academy​ ​for​ ​the​ ​Arts (SAFTA)​, Knoxville, Tenn., ​announce​s ​its​ ​first​ ​writing​ ​retreat​ ​for​ ​veterans​ ​will be held​ ​Oct. 7-8,​ ​2017.​ ​This​ ​2-day​ ​retreat​ ​at​ ​SAFTA's​ 45-acre ​Firefly​ ​Farms​ ​is​ ​for​ ​military​ ​veterans​ ​and​ ​current​ ​service​ ​members​ ​and​ ​will​ ​be a​ ​space​ ​for​ ​creativity,​ ​writing​ ​exercises,​ ​discussions​ ​on​ ​ways​ ​to​ ​write​ ​about​ t​rauma,​ ​advice​ ​on​ ​publishing,​ ​and​ ​more.​ ​This weekend​ ​will​ ​be​ ​an​ ​opportunity​ ​to​ ​express​ ​shared​ ​experiences​ ​and​ ​learn​ ​to​ ​write​ ​your​ ​story​ ​for​ ​a​ ​non-military​ ​audience. A​ ​weekend​ ​pass​ ​includes​ ​one-on-one​ ​and​ ​group​ ​instruction,​ ​writing​ ​supplies,​ ​food,​ ​drinks,​ ​and​ ​all​ ​on-site​ ​amenities​ ​for $75.​ ​​ ​Tents,​ ​sleeping​ ​bags,​ ​and​ ​other​ ​camping​ ​equipment​ ​are​ ​available​ ​to​ ​rent. The​ ​event​ ​will​ ​be​ ​open​ ​to​ p​eople​ ​of​ ​all​ ​backgrounds​ ​and​ ​experience​ ​levels​ ​and​ ​provide​ ​an​ ​opportunity​ ​to​ ​work​ ​with talented,​ ​published​ ​fiction​ ​writers​ ​and​ ​poets,​ ​including​ ​Jeb​ ​A.​ ​Herrin​ ​and​ ​Jan​ ​LaPerle. Jeb​ ​A.​ ​Herrin​ ​was​ ​a​ ​medic​ ​with​ ​the​ ​3r​d​​ ​Infantry​ ​Division​ ​during​ ​Operations​ ​Iraqi​ ​Freedom​ ​and​ ​New​ ​Dawn.​ ​He​ ​earned​ ​his BA​ ​in​ ​English​ ​and​ ​MFA​ ​in​ ​Poetry​ ​from​ ​the​ ​University​ ​of​ ​Tennessee,​ ​where​ ​he​ ​was​ ​the​ ​2016​ ​winner​ ​of​ ​the​ ​John​ ​C.​ ​Hodges Award​ ​for​ ​Creative​ ​Writing​ ​for​ ​Poetry.​ ​His​ ​work​ ​can​ ​be​ ​found​ ​in​ ​​Political​ ​Punch​​ ​and​ ​​O-Dark-Thirty​.​ ​Jeb​ ​has​ ​future​ ​plans of​ ​blending​ ​the​ ​world​ ​of​ ​composition​ ​with​ ​creative​ ​writing​ ​as​ ​well​ ​as​ ​finding​ ​ways​ ​to​ ​make​ ​the​ ​voice​ ​of​ ​the​ ​veteran​ ​heard. He​ ​lives​ ​in​ ​Knoxville​ ​with​ ​his​ ​wife,​ ​son,​ ​and​ ​two​ ​dogs. Jan​ ​LaPerle​ ​lives​ ​in​ ​east​ ​Tennessee​ ​with​ ​her​ ​husband,​ ​Clay​ ​Matthews,​ ​and​ ​daughter,​ ​Winnie.​ ​She​ ​has​ ​published​ ​a​ ​book​ ​of poetry,​ ​​"It​ ​Would​ ​Be​ ​Quiet"​​ ​(Prime​ ​Mincer​ ​Press,​ ​2013);​ ​an​ ​e-chap​ ​of​ ​flash​ ​fiction,​ ​​"Hush"​​ ​(Sundress​ ​Publications,​ ​2012); ​a story​ ​in​ ​verse,​ ​​"A​ ​Pretty​ ​Place​ ​To​ ​Mourn" ​​(BlazeVOX,​ ​2014);​ ​and​ ​several​ ​other​ ​stories​ ​and​ ​poems,​ ​and​ ​in​ ​2014​ ​she​ ​won​ ​an individual​ ​artist​ ​grant​ ​from​ ​the​ ​Tennessee​ ​Arts​ ​Commission.​ ​LaPerle​​ ​was​ ​on​ ​active​ ​duty​ ​at​ ​Fort​ ​Campbell​ ​for​ ​three​ ​years and​ ​has​ ​spent​ ​12​ ​years​ ​as​ ​an​ ​Army​ ​reservist,​ ​most​ ​recently​ ​as​ ​a​ ​career​ ​counselor. We​ ​have​ ​two​ ​full​ ​scholarships​ ​available​ ​for​ ​the​ ​retreat​ ​as​ ​well​ ​as​ ​limited​ ​partial​ ​scholarships​ ​for​ ​those​ ​with​ ​financial​ ​need. To​ ​apply​ ​for​ ​a​ ​scholarship,​ ​send​ ​a​ ​brief​ ​statement​ ​on​ ​why​ ​you​ ​would​ ​like​ ​to​ ​attend​ ​this​ ​workshop​ ​and​ ​an​ ​optional​ ​packet​ ​of no​ ​more​ t​han​ ​eight ​pages​ ​of​ ​creative​ ​writing​ ​to​ ​Erin​ ​Elizabeth​ ​Smith​ ​at​: ​​erin AT sundresspublications DOT com​​ ​no​ ​later​ ​than Sept.​ ​15,​ ​2017.​ ​Scholarship​ ​recipients​ ​will​ ​be​ ​announced​ ​shortly​ ​thereafter. The​ ​Sundress​ ​Academy​ ​for​ ​the​ ​Arts​ ​(SAFTA)​ ​is​ ​an​ ​artists'​ ​residency​ ​that​ ​hosts​ ​workshops,​ ​retreats,​ ​and​ ​residencies​ ​for writers,​ ​actors,​ ​filmmakers,​ ​and​ ​visual​ ​artists.​ ​All​ ​are​ ​guided​ ​by​ ​experienced,​ ​professional​ ​instructors​ ​from​ ​a​ ​variety​ ​of creative​ ​disciplines​ ​who​ ​are​ ​dedicated​ ​to​ ​cultivating​ ​the​ ​arts​ ​in​ ​East​ ​Tennessee. 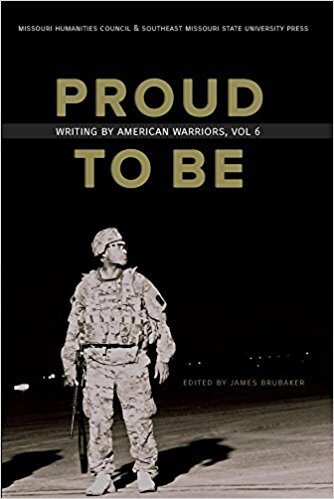 Editors at the literary journal "As You Were," published by the 501(c)3 non-profit organization Military Experience & the Arts, have opened the window for submitting poetry, fiction, and non-fiction until Aug. 14, 2017. Submissions will be considered for the journal's upcoming seventh issue, to be published FREE on-line in November 2017. Our title ["As You Were"] also connotes a harkening back, an exploration of the self and the past. 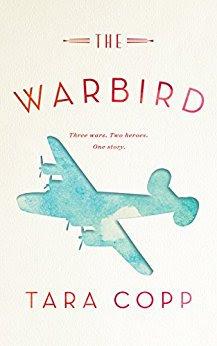 We’re interested in those words and works of art that are brave enough to cut through rank and time, presenting military experience honestly, free of the white-washing that can appear in today’s war literature and art. We’ve published numerous volumes since 2011, providing each contributor–regardless of whether that contributor has published 25 words or 25 books–with some form of one-on-one consultation if they wanted it. 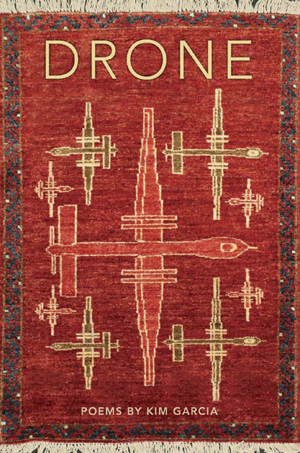 Military service members, veterans, family members, and others may submit writing and art. Works must previously unpublished, either in print or on-line, although they may be simultaneously submitted to other journals. For poetry submissions guidelines, click here. For fiction submissions guidelines, click here. For non-fiction submissions guidelines, click here. For visual arts submissions guidelines, click here. Welcome to the Basic Training Poetry Lovers' Club! A voice-changing Darth Vader mask. An inflatable hot tub that looked like a fuel blivet. Truckstop automotive supplies, such as "new car smell" air fresheners, steering wheel covers, and dashboard hula dancers. Now, however, now my buddies have gotten old enough that I can send mail to their kids, while the latter are off at Boot Camp. I'm not mean or crazy enough to send them cookies or other pogeybait—if you do that, you'd better bake enough for the entire platoon—but I will drop them some semi-motivational snail-mail. 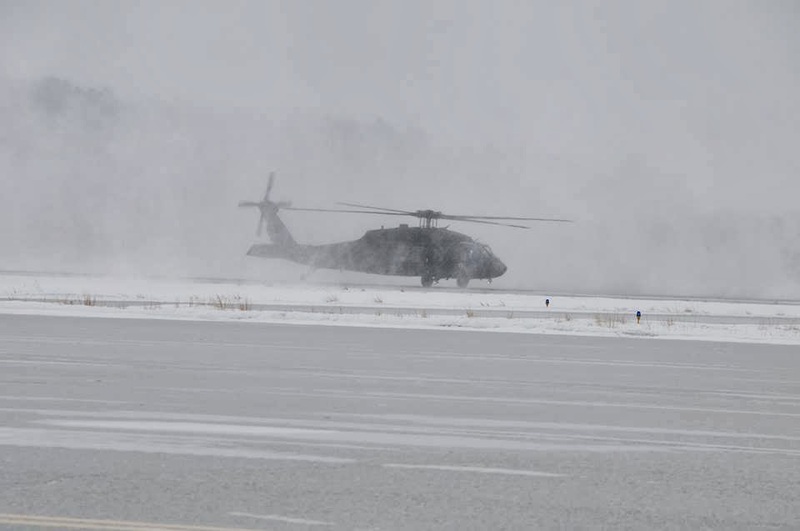 Hooah? During my first training experiences in the Army, I carried a copy of William Shakespeare's "Henry V" in my left cargo pocket. During fire guard duty and other peaceful times—there were few—I'd work on memorizing the St. Crispin's Day speech, or deciphering the rest of the play. 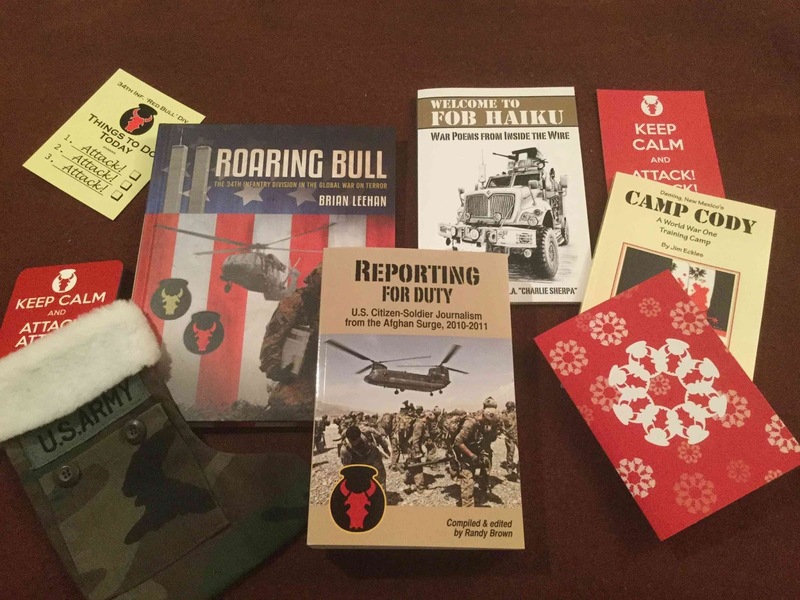 "your squad leader writes haiku"
"your drill sergeant writes haiku, too"
"Jody stole your haiku tools"
Of course, if I am truly lucky—and my beneficiary truly isn't—a drill sergeant may even ask them to perform a dramatic reading of my work, in front of their peers! I would pay money to see that! I'd even do a push-up or two! 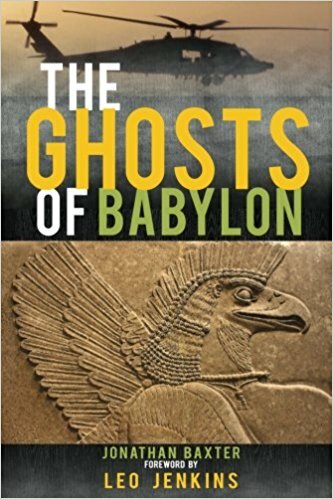 In his 2016 collection "The Ghosts of Babylon" (Blackside Publishing), former U.S. Army Airborne Ranger and private military contractor Jonathan Baxter has produced a sublimely profane work of war poetry, one that is full of soldierly humor and gritty experience. The 142-page book has a punchy, pulpy sensibility, aided in part by integral black-and-white illustrations by Mark Reeve. 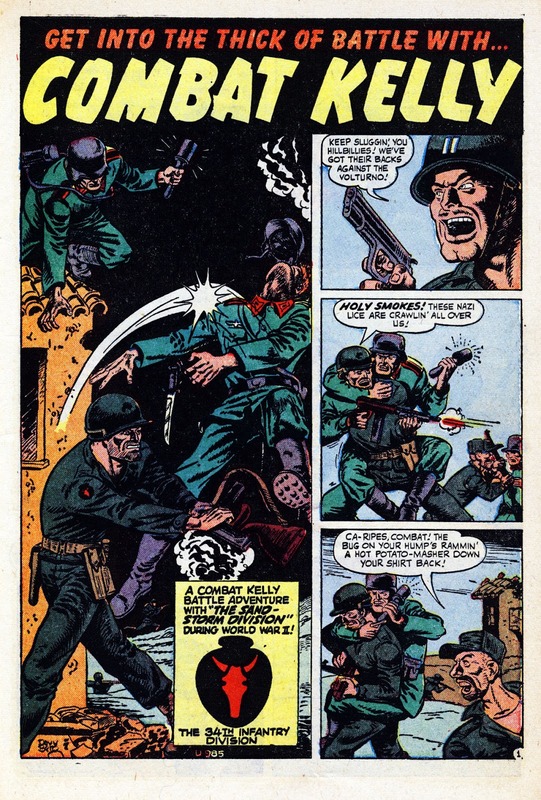 In addition to dramatic splash pages, some of Reeve's artwork is incorporated behind or placed into specific poems, illuminating particular stanzas as if they were comic-book panels. It is heady, grabby stuff: Real "Biff-Pow" Poetry. More generally, Baxter's verse glides in and out of rhymed couplets and quatrains, blended with less-structured streams of consciousness. It sometimes feels like one of those loopy foxhole conversations with an incessantly nattering battle buddy—that one guy in the platoon who won't shut up, who reads a lot of books. That guy you begin to wonder about, after a while. The guy who seems on the cusp of either losing his sh--, or figuring out the punchline to the universe. Baxter's smorgasbord of literary references include the Bible, the Epic of Gilgamesh, Joseph Conrad's "Heart of Darkness," and Shakespeare's "Hamlet"—nothing too foreign to scare off the grunting, guard tower crowd, but, at the same time, exotic enough for ivory tower tastes. It is a heady and surreal buffet, full of jester skulls, ecstatic latrine episodes, and the occasional giant robot. 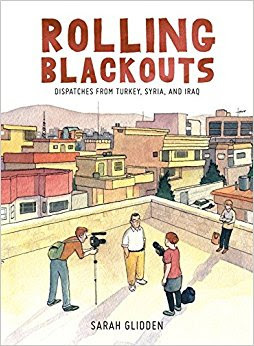 As he writes in "The Thieves of Baghdad": "I'm getting my myths all mixed up now / so busy writing my own down." 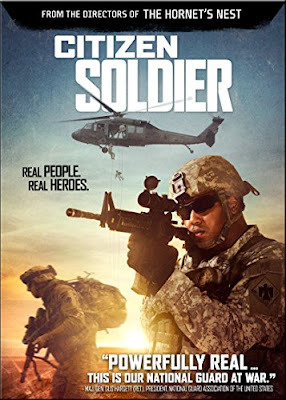 Throughout this chaos, Baxter captures scenes, moments, and aspects of 21st century soldier life that I've not seen addressed in any other poetry. Don't get distracted by Baxter's fireworks—he's out to illuminate some particular truths. There are moments of wisdom and insight that ignite like tracer rounds, spaced throughout Baxter's threads of feverish, belt-driven deliveries of language and image. It is either mad genius, or inspired madness. It's a roller coaster, but worth the ride. Just hold on. Are you contemplating suicide or experiencing a psychological health crisis? Do you demons stir and murmur deep? Are you struggling to find a purpose and a mission? Do the deep wounds of war possess your mind? Is the bottom of the bottle numbing your inner war? 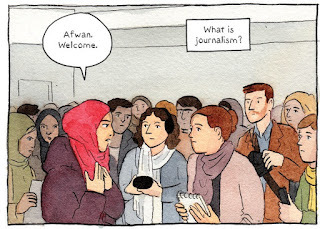 Ideally, poetry inspires empathy, questions, and conversations. Baxter has seen fit not only to prompt such moments, but to offer his fellow veterans some potential solutions as well. Baxter's "The Ghosts of Babylon" is available in trade paperback here. Set in a fictional rural town in modern-day Minnesota, Suzanne Aspley's "Granola, MN" is a light-hearted romp through some potentially dark territory, including such topics as drug addiction, losing a child, and what it means to come home from war. It's bursting with Middle Western charm, snark, and wisdom. Aspley's characters are full of character, new regional archetypes who each have their flaws, but who also generally support and believe in each other. The tone is snappy and fresh, so laugh-out-loud and dialogue-driven that it seems ready-made for a small art house film. Think "Northern Exposure" meets "What's Eating Gilbert Grape?" Or "Gilmore Girls" as narrated by the clear-eyed, smart-mouthed title character in "Juno." The exurban setting of Granola, Minn. (pop. 2,000) is rich with details that ring true, such as old-school hardware stores that serve free popcorn to customers, and sounds-about-right business names such as Git-n-Split, Liquor Pig, Taco Gong, and Chub Grocery. Aspley's narrator-protagonist is the quietly ambitious Allison Couch (like the thing you sit on), who dreams of one day buying the town's hardware store, in order to save it from the clutches of the local real-estate hustler. Her friend and mentor, Mr. Whitehead, owns the "last Alamo of Granola's original downtown stores." The county building inspector, who also happens to own the adjacent strip mall, covets Whitehead's land for its potential as a parking lot. Plot-wise, that tension is far from the only thing going on, but it serves as an effective zipline through the book's smaller adventures. Content with the day-to-day rhythms of Granola, Allison's worldview gets a little bigger when she meets Toby, a military veteran who was awarded the Silver Star for actions in Afghanistan. Toby has recently moved in with his mom, the principal of the area high school. The townspeople want to celebrate Toby with a float in the Fourth of July parade. Toby's relationship to the war, however, is complicated. "People think I'm some kind of hero," he tells Allison. "But I don't feel like one. There's a clown jury, a box of bozos in my head that keeps telling me I'm guilty because I'm alive. And the jury don't stop replaying the evidence. […] I wish I could have save them all, or none of them. Or kill all the Taliban, or none of them. I don't like the feeling of playing God, like it was up to who I should save, or kill, or not." Says the well-grounded Allison, a little earlier: "I think it's normal to be different after a war. You'd be crazy if it didn't affect you, but you gotta manage it a little better. And you can't do that alone, or by not letting people help you." In short, "Granola, MN" is a delight. Nothing too deep, unless you think about it a little more. Or read it more than once. And, given how packed it is with wisecracks and jokes and plainspoken pearls of wisdom, you'll want to do both. 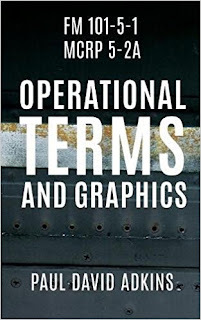 Author Susanne Aspley is a retired 20-year veteran of the U.S. Army Reserve. During her 20-year military career as a photojournalist, she deployed to places such as Bosnia, Cuba, Kuwait, and Panama. 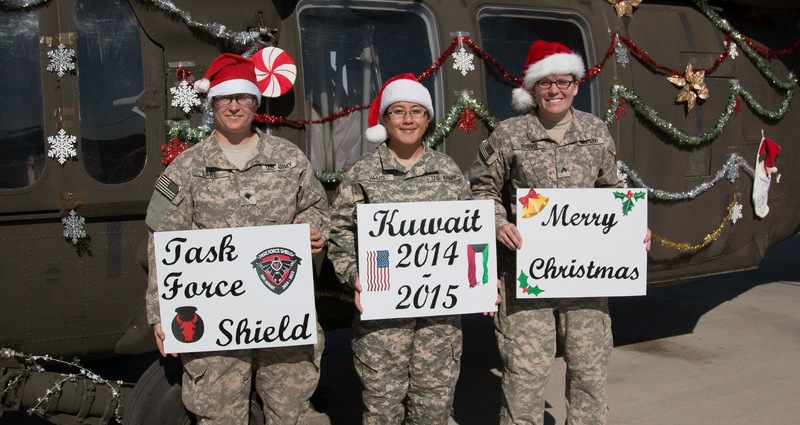 She is also a former drill sergeant, and served in Thailand as a member of the Peace Corps in 1989-1991. She has written two novels, and multiple children's foreign-language books. 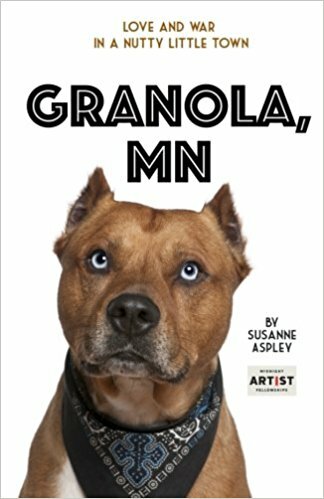 "Granola, MN" is available in trade paperback and Kindle format.